Whenever a person connects to the Internet, their computer or mobile device is assigned what is called an IP address. This is a sequence of numbers in the form 255.255.255.255. The IP address is assigned to you by the internet service provider (ISP) that you are connecting through and these in turn are assigned to the ISP in blocks. It is therefore possible to say that a particular IP address is from a particular country or even city. Site or content owners that want to use geoblocking simply choose to only allow access to a particular range of IP addresses or to block certain ranges. The technique is used for several reasons. Content providers and the Hollywood studios, are generally keen on geoblocking because they can extract more revenue from the traditional “outlets” process of first distributing through television, cinemas, rentals, pay per view, and finally on satellite and cable TV. Viewers have no legal way to access content legitimately, losing the copyright holders revenue from potential advertisers and payed content. The most likely usage of geoblocking would be in controlling broadcast rights. For example if a network purchases the rights to stream an event, they may not want everyone to be able to view the event. They could be targeting a specific region, there is no benefit in streaming to areas where advertising will attract few viewers or infringe upon other rights owners streaming the same content or event. 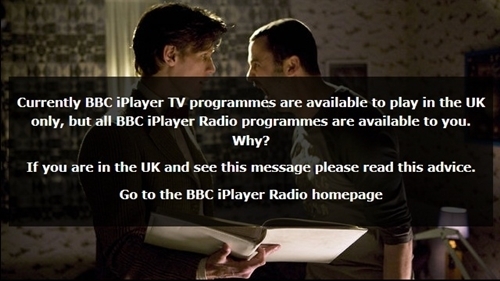 Broadcasters purchase to broadcast and stream programmes in their region, the same programmes could also be streamed in other countries around the world. The broadcasters geoblock viewers from each others countries. As a business model, it would appear that geoblocking may have financial benefits that have little to do with gaining market share. Many companies are now looking at purchasing broadcast rights with the intention of selling off access to regions they geoblocked after purchase. The price alone of the rights may create greater revenue than any advertising would, especially in regions where advertising will not generate revenue. Programme makers, make their money simply through the sale of the rights. This could lead to possible global repercussions regarding internet streaming. What was formerly called the World Wide Web may not be as globally accessible as it was intended to be. 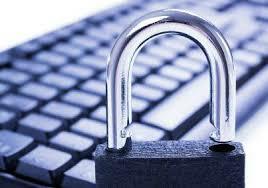 To view geoblocked content, you will will need to use a Virtual Private Network. 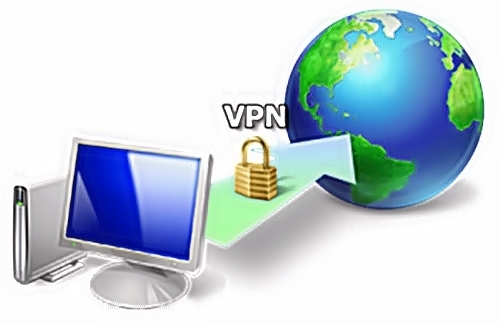 A UK VPN account is an account that would allow you to connect to a server located in the United Kingdom. Once connected you will be assigned a UK IP address and all traffic will be encrypted using PPTP or L2TP IPsec encryption. You will still need an internet connection, though you will bypass internet filtering and log keeping (if your ISP keeps logs).